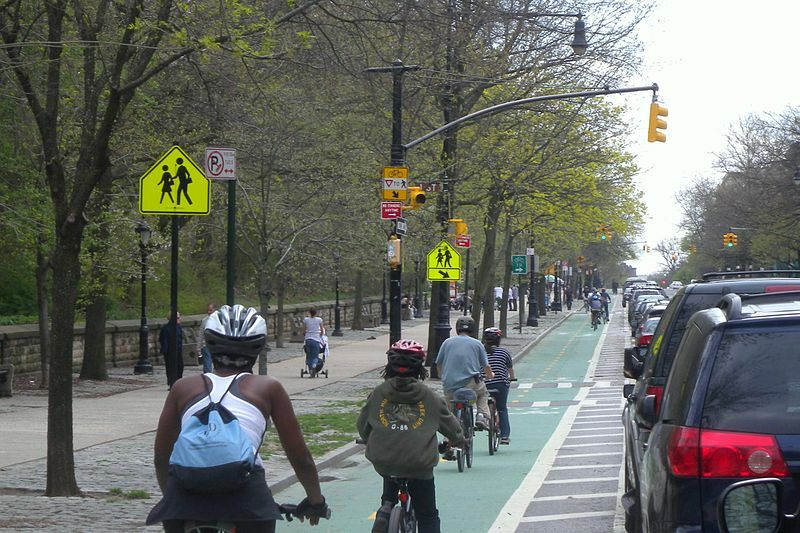 The city’s hotly discussed bicycle lane built by the city on Prospect Park West has gone through another round of court decisions. 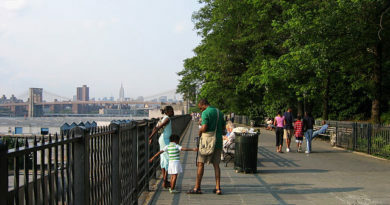 Last week, a judge dismissed the efforts of concerned Brooklyn citizens to remove the lane. The plaintiffs, two civic groups in Brooklyn with ties to former city transportation commissioner Iris Weinshall, have accused the Transportation Department of misleading residents. The judge’s decision, this time, did not address the plaintiffs’ claims. Rather, Judge Bert A. Bunyan of the State Supreme Court in Brooklyn, found that the lawsuit the residents brought wasn’t valid because it has been filed after the statute of limitations had expired for a legal challenge to the land to be considered legitimate. 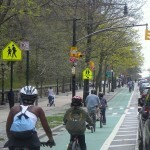 While most people would assume that a bike lane is a healthy addition to a progressive city, as does the city and its supporters, opponents have accused the city on different grounds. They say that the bike lane does not take into consideration the needs of the car drivers and that the lanes pose a potential danger for pedestrians. The plaintiffs have left open the possibility of filing further on the legal issues at hand. They also won one legal victory during the case, since the judge ruled that the Transportation Department did not comply adequately with a Freedom of Information request that would offer internal statistics and documents related to the bike lane.